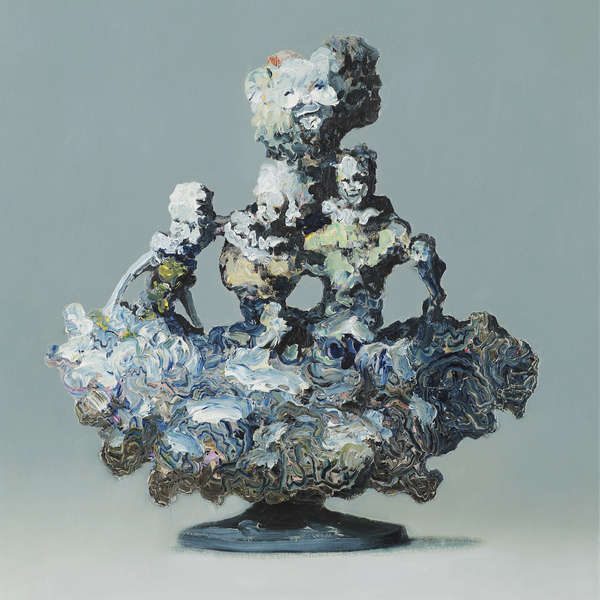 A new album of exclusive, previously unreleased material from The Caretaker released in memory of and for Mark Fisher, the legendary writer, cultural theorist and pioneering blogger (k-punk) who passed away on the 13th January 2017. 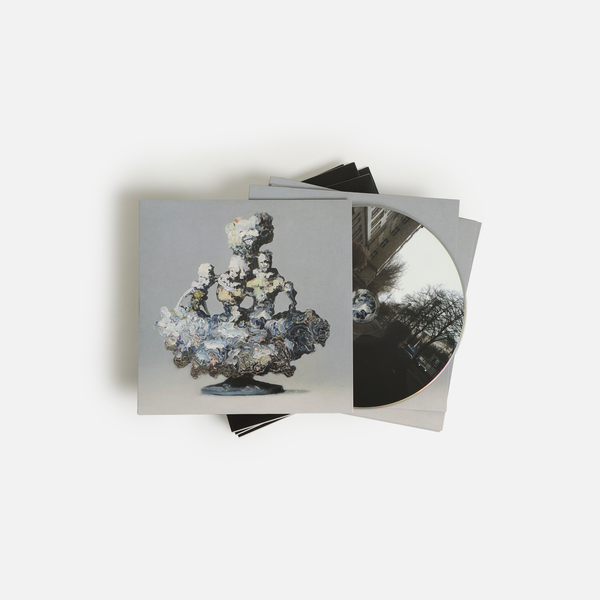 Copies of this release were given to all attendees of The Caretaker's Barbican performance for Unsound Disclocation last week. There are now 400 more copies available - please noite that ths edition isn't numbered or signed. 100% of proceeds from this release will be donated to MIND, the mental health charity - so if yr thinking of flipping these - please don't. 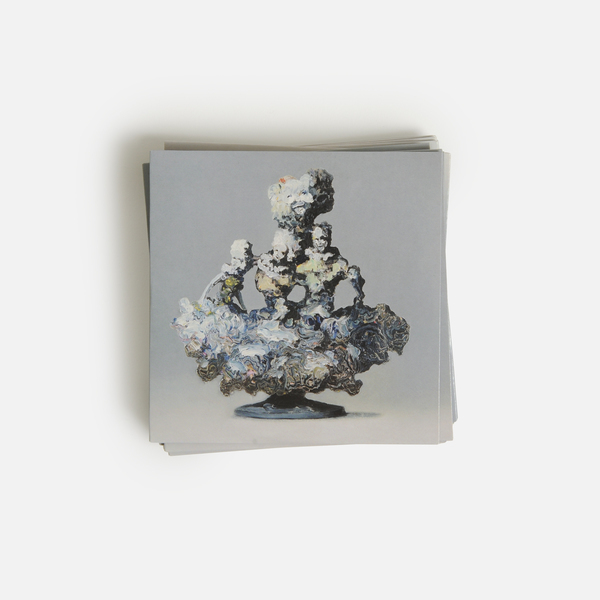 The Caretaker’s work, including this billowing new longform piece, has always resonated with and fed into Fisher’s ideas, so we could hardly think of a more fitting send off from Leyland Kirby’s cherished vessel. We wholeheartedly recommend this CD, and also reading all of Fisher’s work - from his collected writings for The Wire and other publications, to his daringly seminal Capitalist Realism: Is there no alternative?, which proposes a direct link between increased diagnoses of mental health problems and the incessant trudge of capitalism, and suggest a way beyond the assertion that “it is easier to imagine an end to the world than an end to capitalism”.